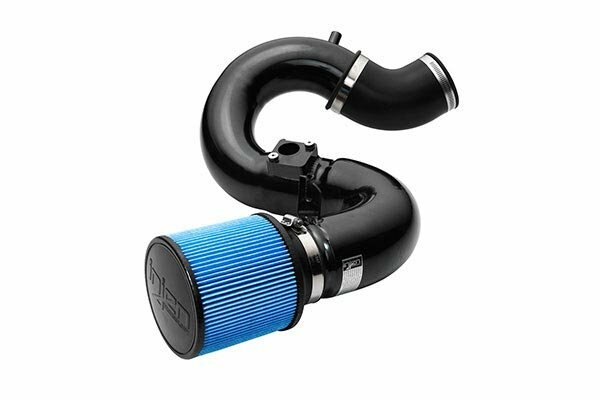 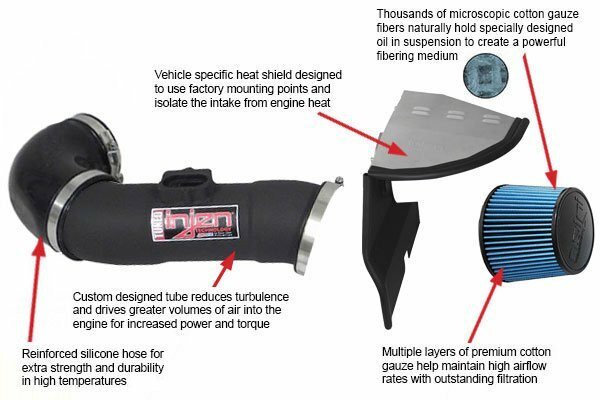 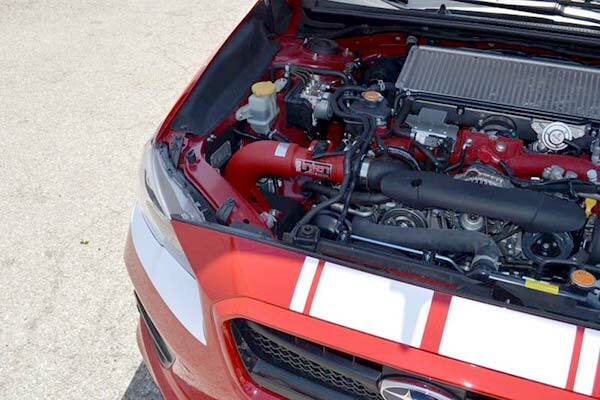 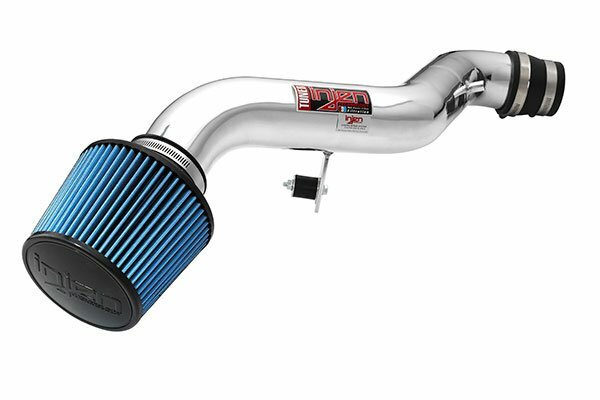 Injen SP6072P - Injen SP Series Cold Air Intake - FREE SHIPPING! 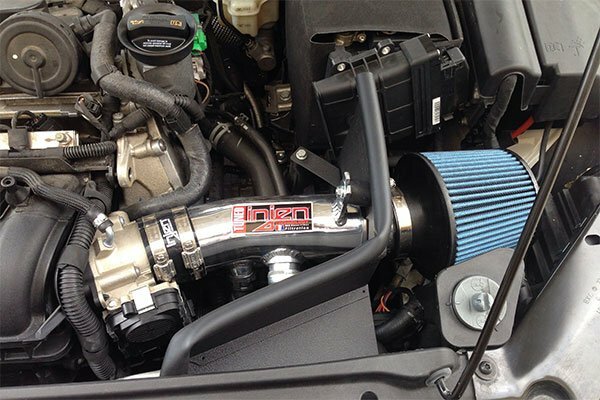 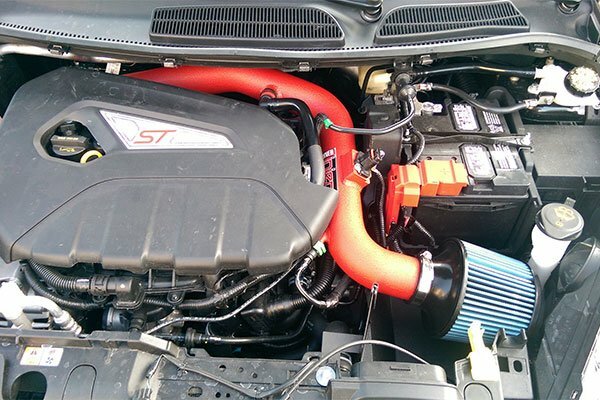 intake looks and sounds great. 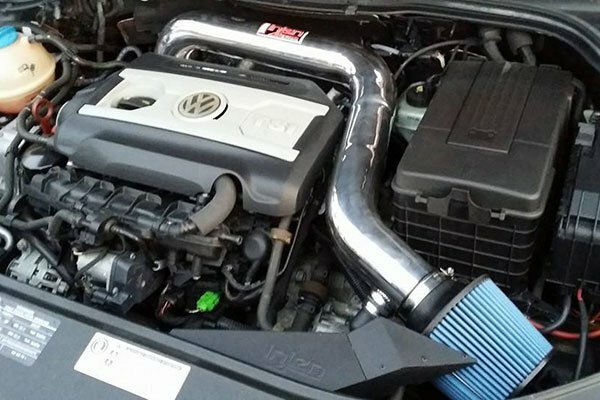 i noticed the gain in hp right away. i recommend to everyone. 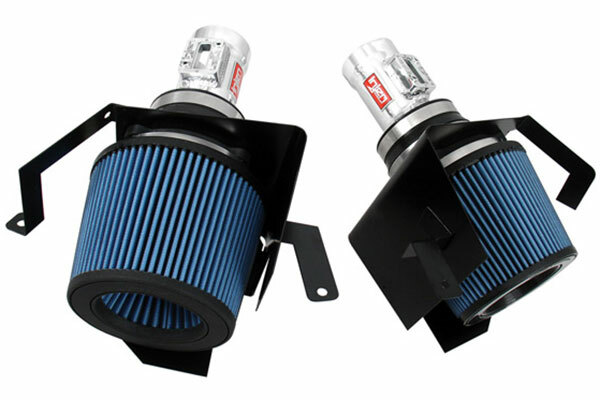 Reference # 757-997-229 © 2000-2019 AutoAnything, Inc.